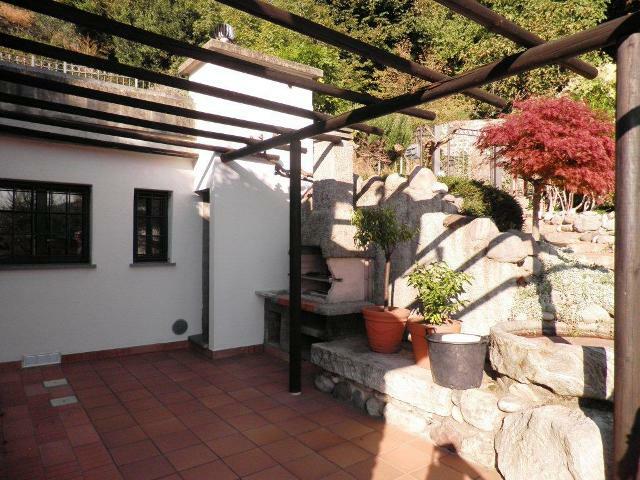 Located above the popular village of Cernobbio in a very sunny position with beautiful views over the lake and Como we offer this very interesting independent house. 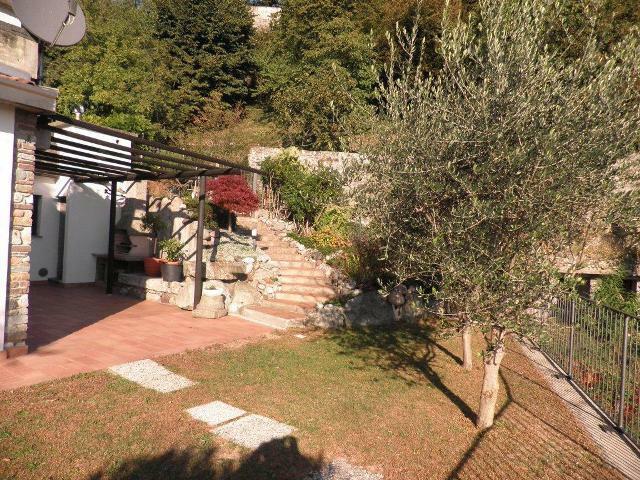 The property is disposed over one level and is surrounded by a tranquil garden which receives the sun throughout the day and has wonderful views. 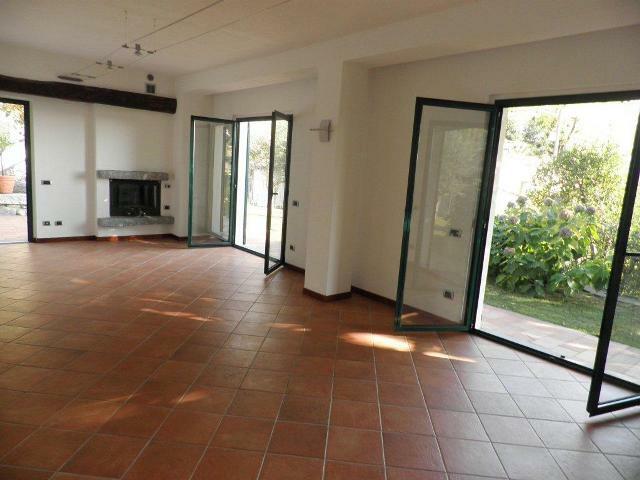 The property is very light and spacious and has been recently constructed to the highest standards and includes the following accommodation; entrance, kitchen and dining area, large living room with fireplace and patio doors into the garden, 2 bedrooms with patio doors into the garden and 2 bathrooms. It would be possible to create a third bedroom in the living room by adding a partition. 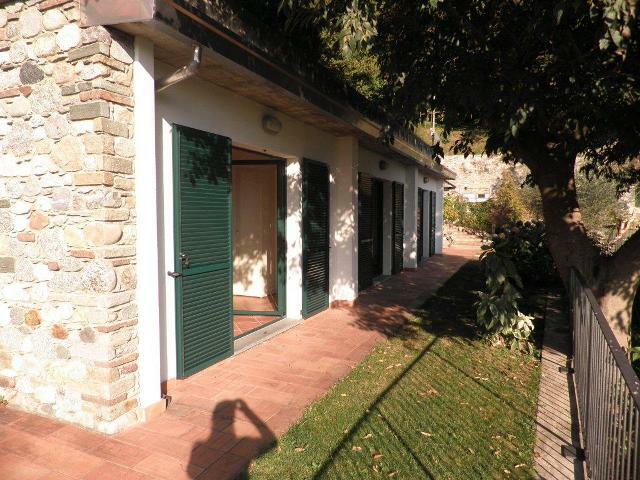 All the rooms have direct access into the garden. The property benefits from 2 parking spaces and the roof of the house has been constructed with a ‘garden’ to maximise the amount of external space. 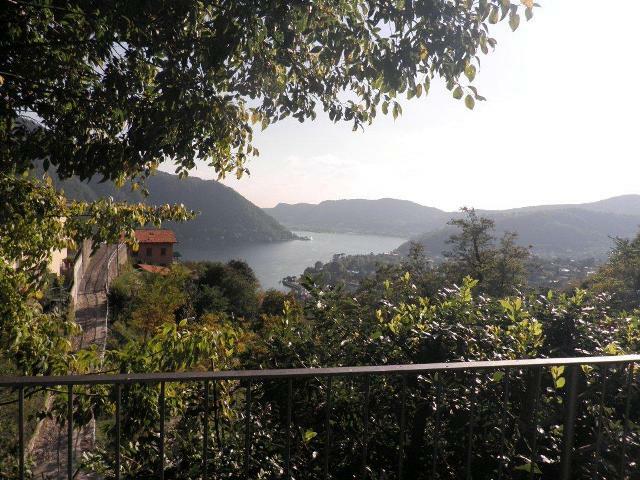 The property is located just 5 minutes drive from central Cernobbio and the excellent amenities in the village, including a number of restaurants, boutique shops and excellent ferry service to all parts of the lake, including Como. The smaller village of Rovenna is a 300m walk away and includes a grocery store and café. 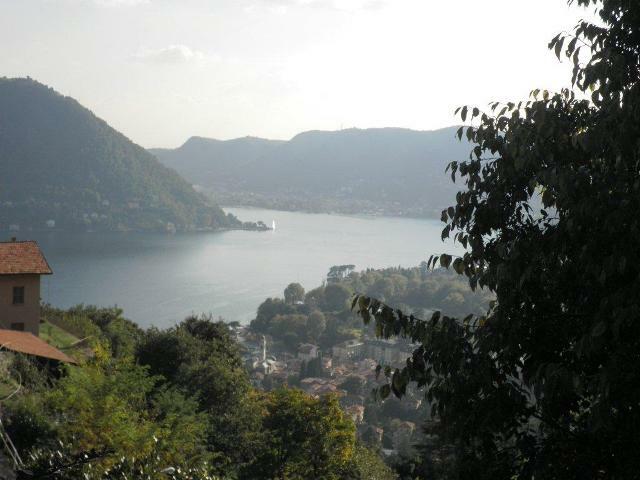 The Motorway to Milan and Lugano is a short 10minute drive and provides excellent access to these major cities and the three airports serving Milan. Milan Malpensa is a 1 hour drive to the house.